Lash Boosting Perfection! Dreaming of long. lush lashes? 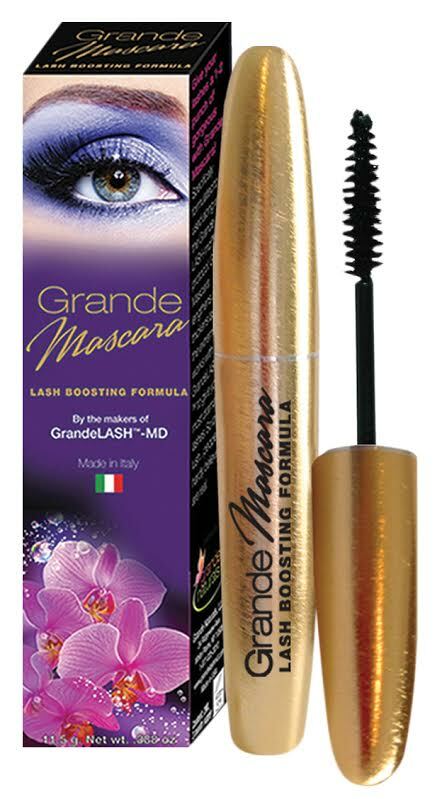 Save $4.95 and purchase the BEST SELLING LASH serum and Mascara! 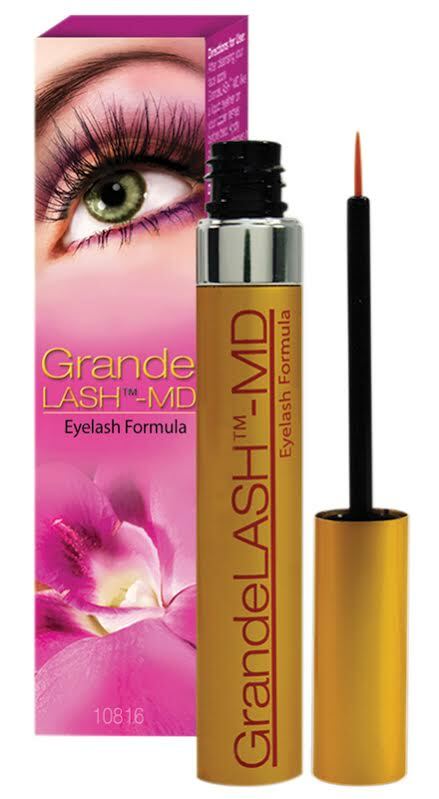 I have been using both the GRANDELASH SERUM and GRANDELASH MASCARA for three months. The results are unbelievable. I have ordered my third mascara. The combination of both products has been amazing. My lashes are longer and fuller than they have ever been in my life. You have to be faithful to the product. I really works. I have never reordered any product more than once. I will never use anything else on my eyelashes. I gave this only a 3 due to the mascara. It's terrible. lumps my lashes together so that it looks like I only have like 6 lashes. And the product itself, even just on the brush, is clumpy. Hard to get your lashes to look fuller and longer with it. The serum is awesome. I've been using this serum for 2 years now after having lash extensions, which made all of my lashes fall out. Not only did the serum help my lashes to grow back more quickly, when I use it consistently, it makes my lashes so long, and fuller. Click the button below to add the GrandeLash Serum & Mascara Set to your wish list.